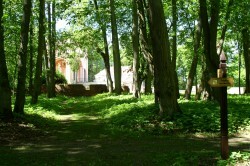 A special place in the history and tourism of the Suwałki District holds Dowspuda, a small locality in the Raczki Commune. 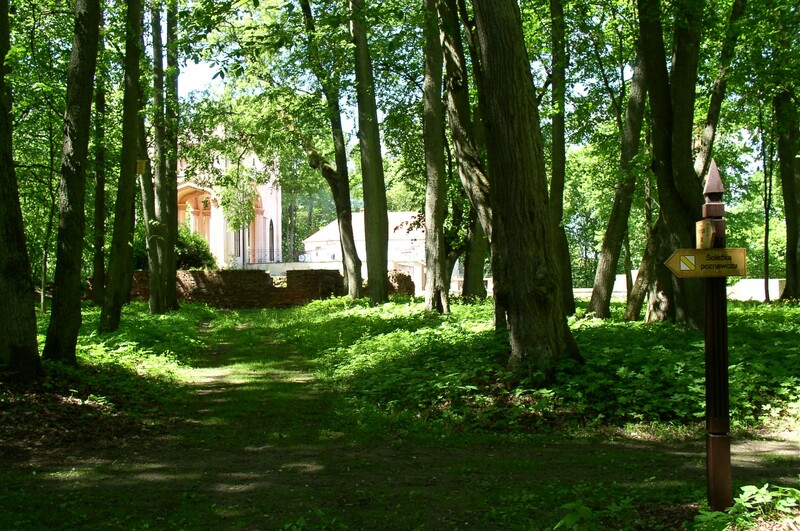 Here we find the most precious monument of secular architecture – the remains of the palace of General Ludwik Michał Pac. It is worth learning the history of the place, Pac’s heritage and his tragic story, and to save from oblivion the legacy of the noble family. The Project is implemented under the Cross Border Cooperation Programme Lithuania-Poland-Russia 2007-2013, Small Projects Fund, whose mission is support of sustainable development of the economic, social and territorial cohesion of the Polish and Lithuanian border area. The Project is co-financed by the European Regional Development Fund and the budget of the Republic of Poland. 2014 © Rozwój Turystyki Transgranicznej "Historia Ożywa Dziś"